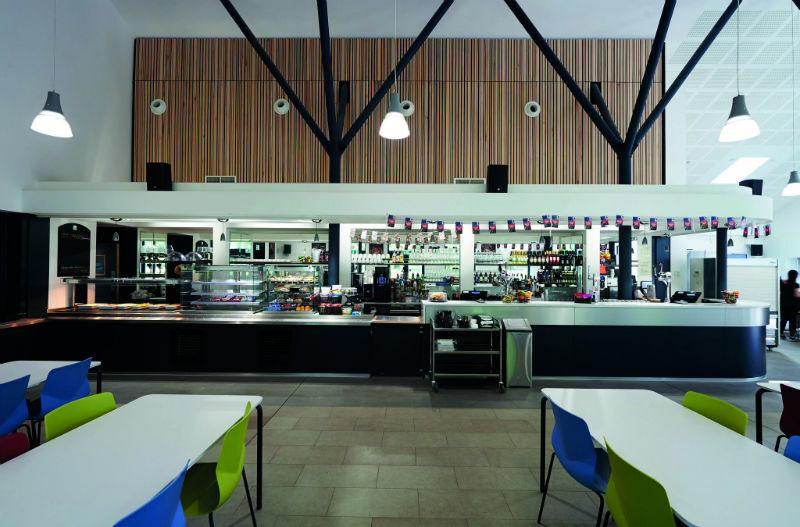 Theatre students will benefit from improved facilities including a new refectory, library, IT suite, and common room following the £2m upgrade of a Grade II-listed theatre. 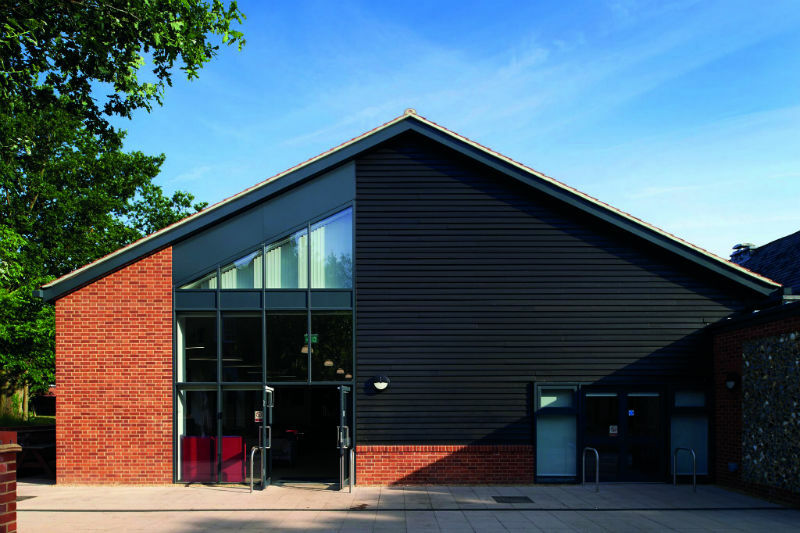 The work was carried out at the E15 Acting School’s Corbett Theatre, part of the University of Essex’s Loughton Campus. 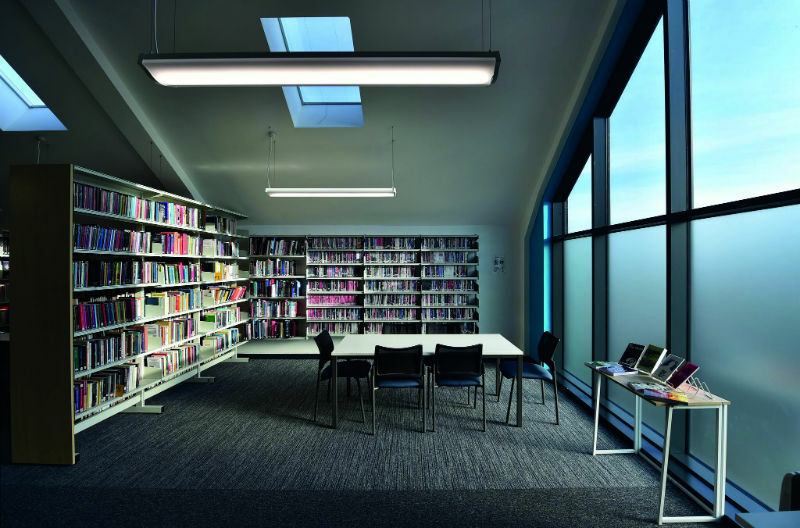 It included the demolition of tired existing extensions and replacing them with two contemporary linked buildings, housing a new library, common room, IT, changing facilities, kitchen, and refectory spaces, along with external breakout areas. The scheme was designed by property and construction consultancy Ingleton Wood, which has offices across the East of England and London. 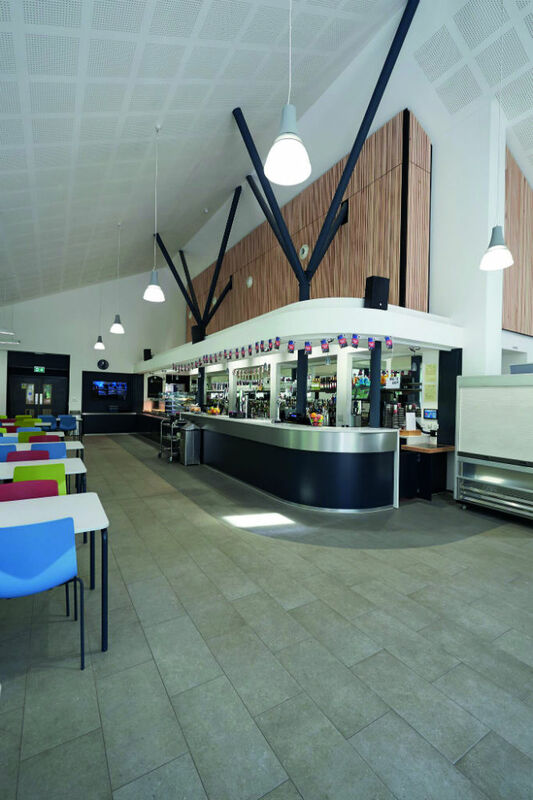 Those behind the scheme say the newly refurbished building will significantly improve the provision of student facilities at the Loughton Campus, making a positive impact on the surrounding landscape and overall student experience. The E15 Acting School was founded more than 50 years ago and is a leading UK conservatoire, merging with the University of Essex in 2000.